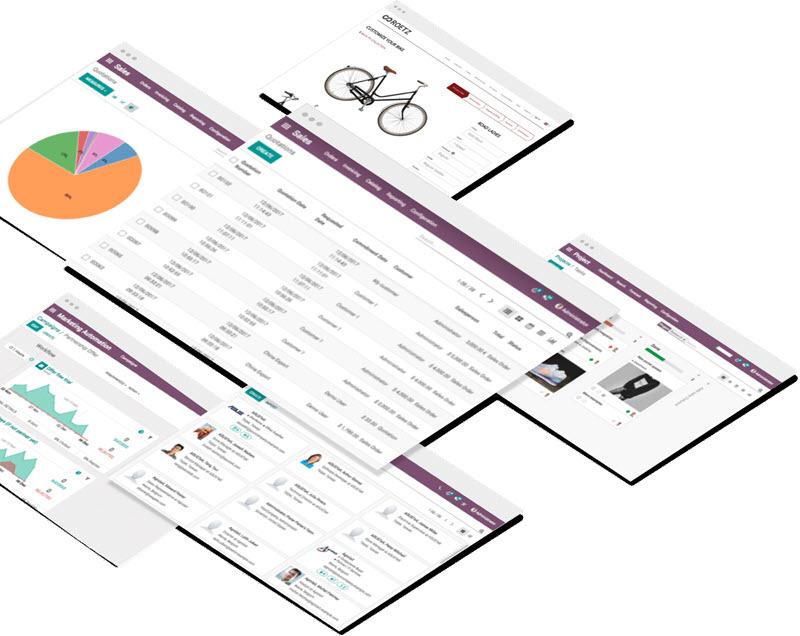 Odoo is an all-in-one management software that offers a range of business applications that form a complete suite of enterprise management applications targeting companies of all sizes. Fluidity and full integration cover the needs of even the most complex companies.  The flexibility of Odoo is such that apps (CRM, billing, accounting, manufacturing, warehouse, project management, inventory, + more) can be added according to the growth of your company, adding one app at a time as your needs evolve and your customer base grows. Schedule your teams across projects. Plan ahead for upcoming projects with forecasts. 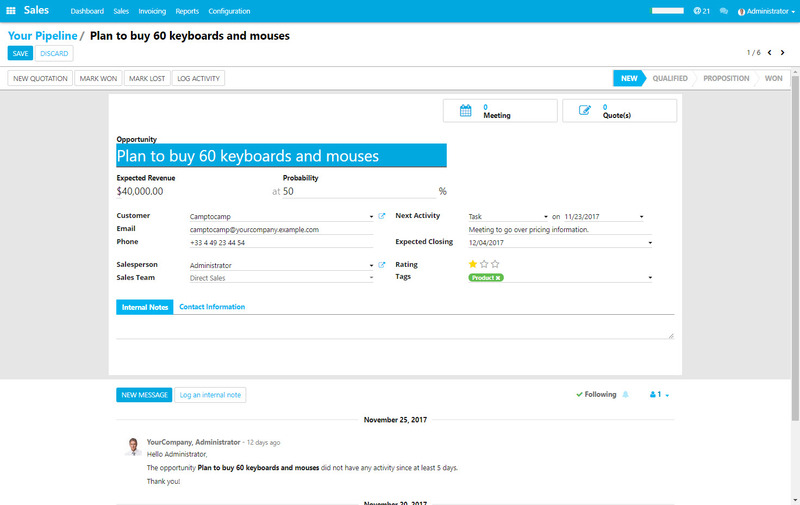 Get product availabilities information right into the quotation - trigger delivery orders. Follow expense records across the company to keep an eye on costs - ensure targets and budgets. With strong technical foundations, Odoo’s framework is unique. It provides top notch usability that scales across all apps. That way, Odoo evolves much faster than many other comparable CRM/ERP solutions. How long does it generally take to complete the implementation of Odoo? 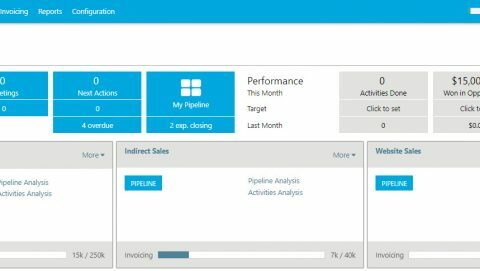 Implementations with default modules can take somewhere between 1 to 2 months, this will vary depending on the type of business and on a ‘case by case’ basis. 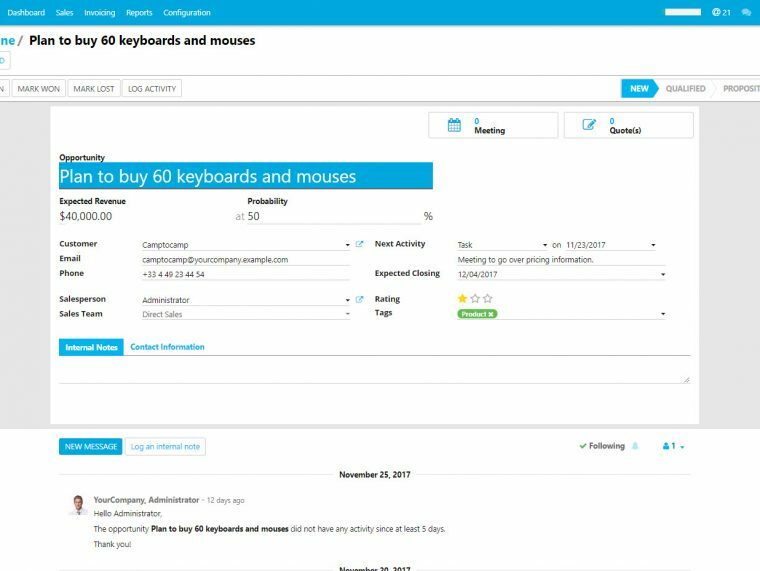 Another part of the Odoo implementation is the customization – this is the part where the estimation solely depend on the modifications you want. 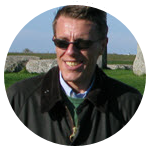 Can Odoo be integrated with other third-party systems and solutions? Yes, in our live demo section you can test such an integration between Odoo and Power BI Analytics. Our development team has already made connections to well known systems such as Magento, Amazon, EBay, WooCommerce, PayPal, QuickBooks, MailChimp, and many more. Can I access Odoo from a mobile device when I’m out of the office? Yes, with the Odoo Mobile app you can access messages, contacts, notes, track your inventory, manage your meetings at your fingertips and you can use them everywhere to keep watch on our business. Odoo Mobile is a native mobile application available for Android and iPhone. Step 1 - Assessment of your Odoo CRM/ERP solution needs. Minimum purchase is 10 hours at €189/h (€1.890).